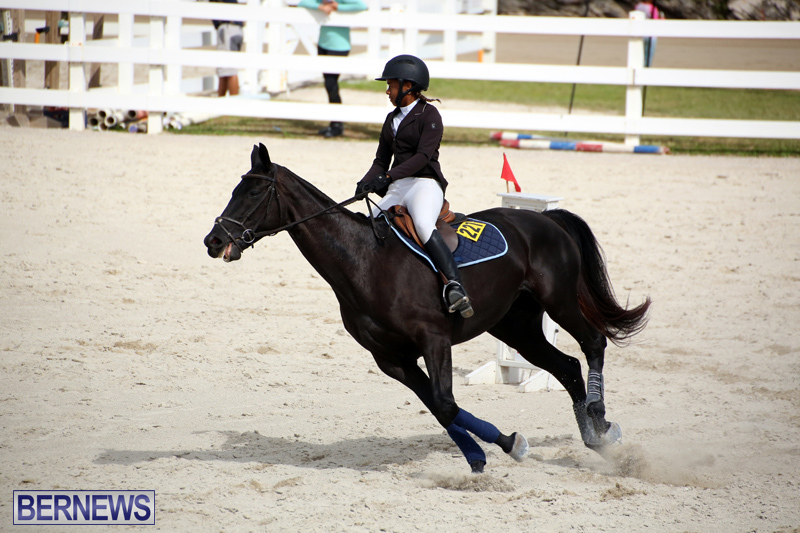 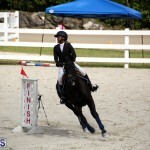 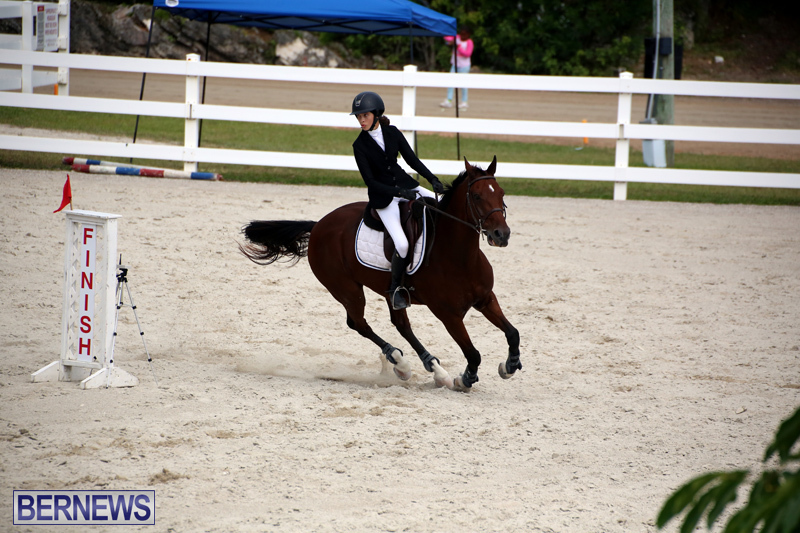 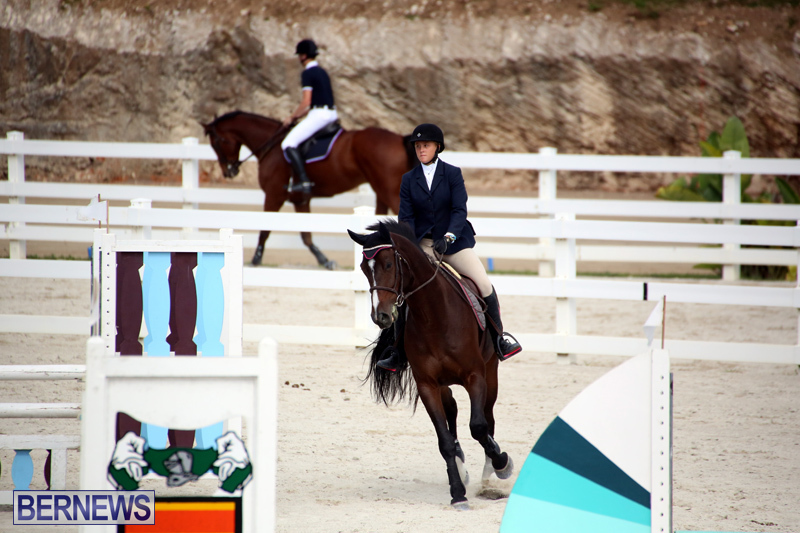 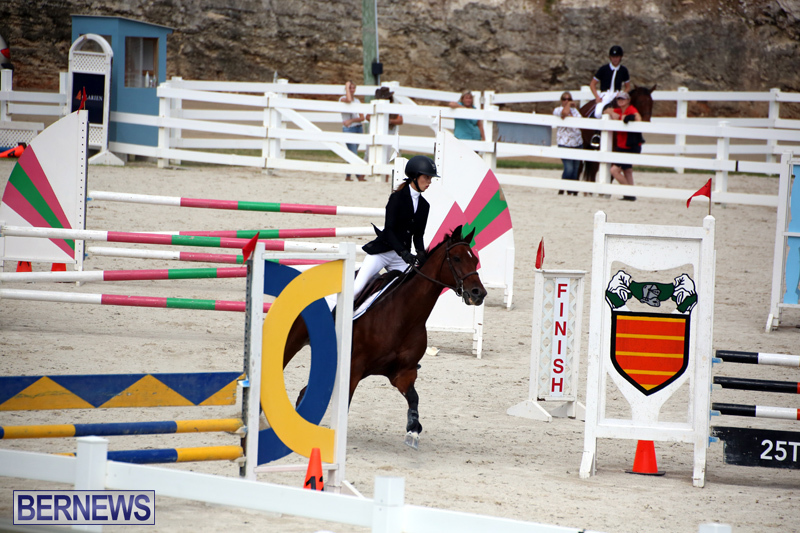 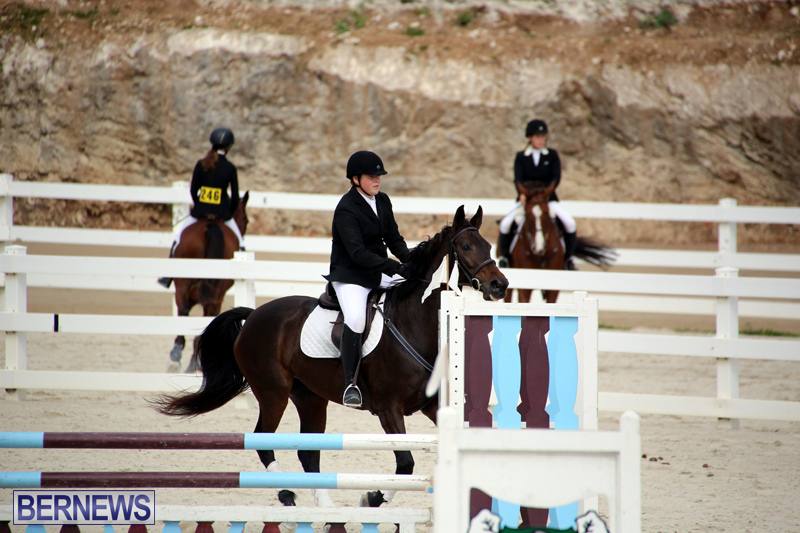 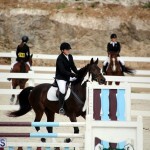 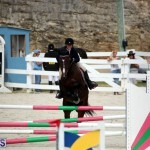 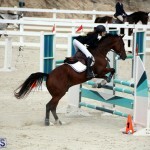 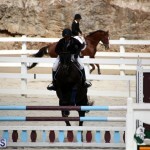 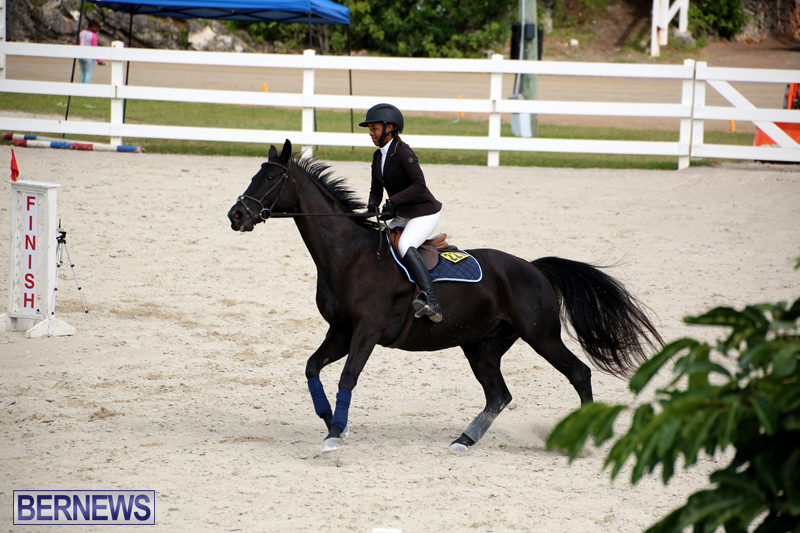 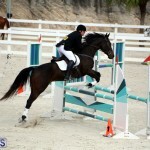 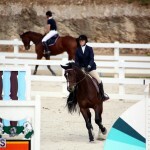 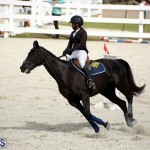 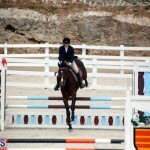 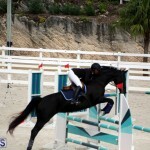 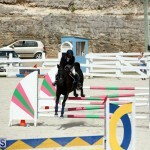 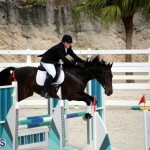 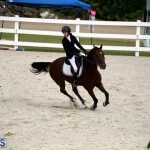 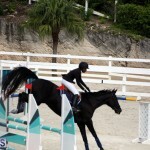 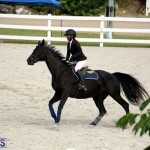 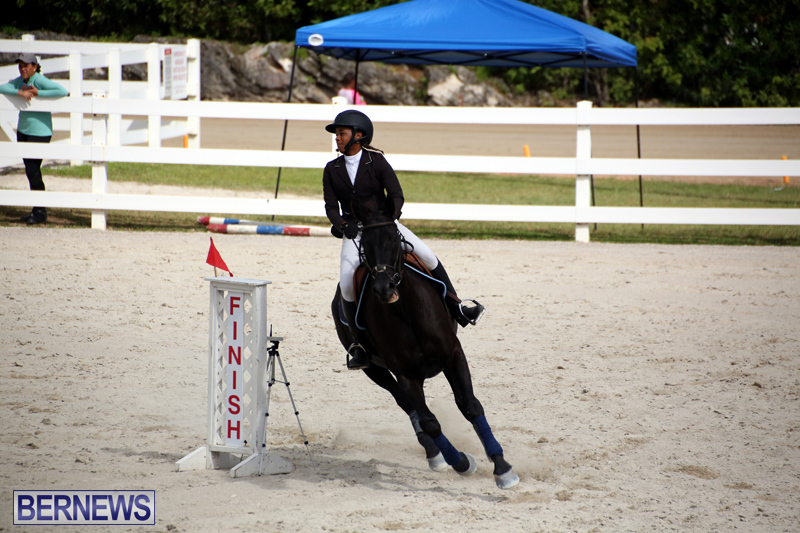 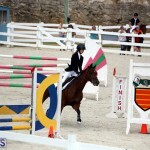 The Stardust Stables Jumper Show took place at the National Equestrian Center on Vesey Street. 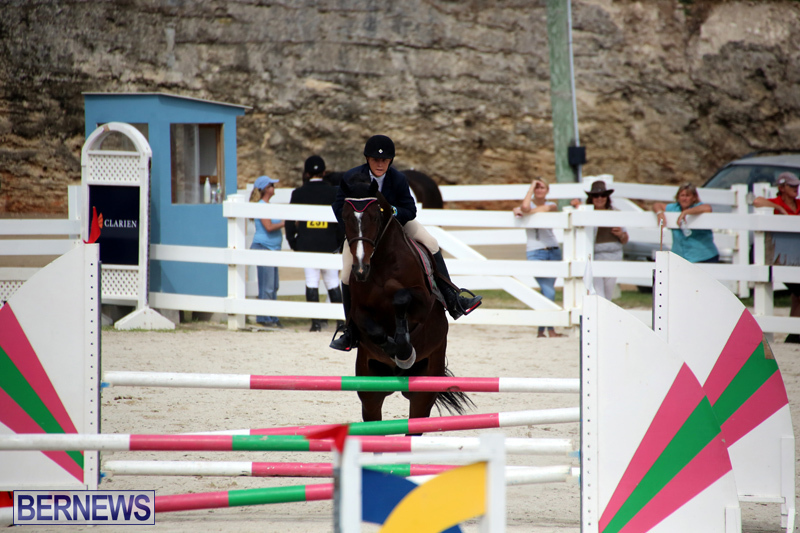 In the Puddle Jumper Horses and Ponies Class saw Kayla Bardgett and Piece of the Puzzle record a winning Clear Round time of 53.79, Candyce Martins and Creme de la Creme finished second with a Clear Round time of 54.25 and Nicholas Lopes riding Don’t Blink finished third with a time of 69.23, but they had 1 Time Fault. 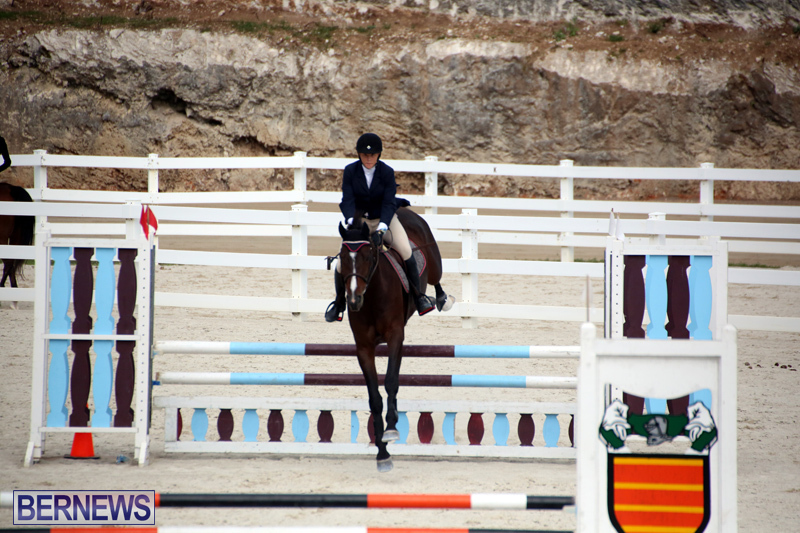 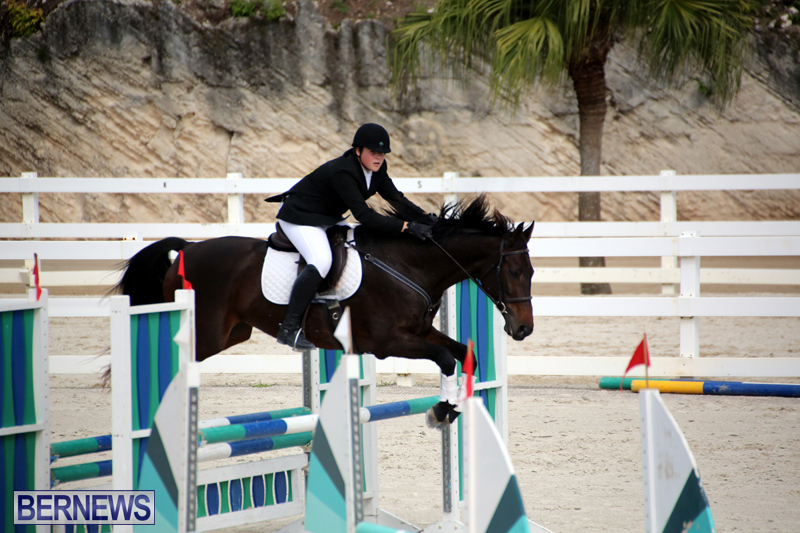 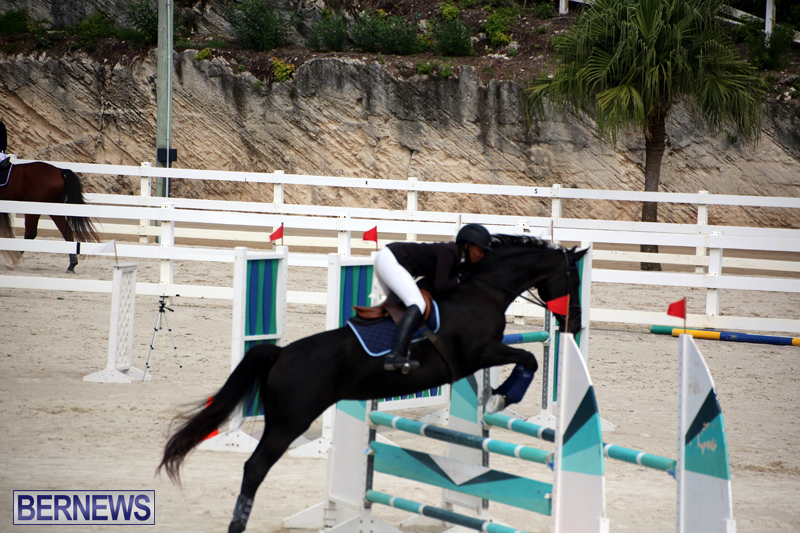 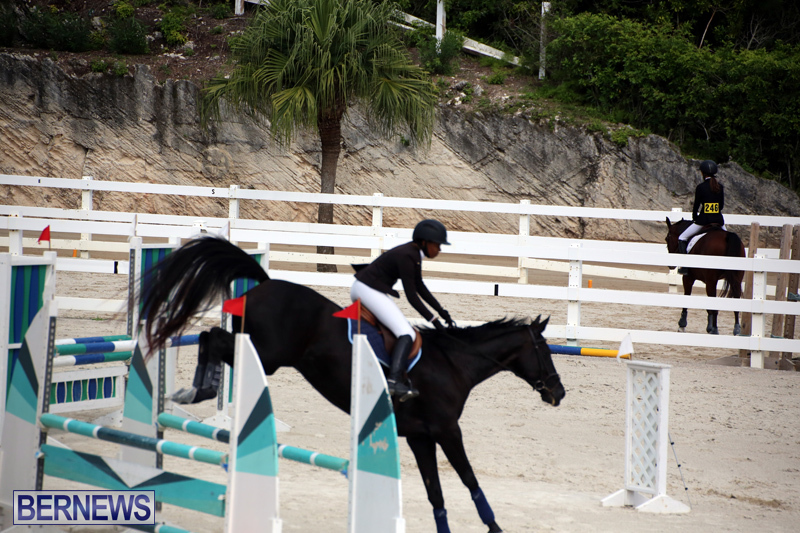 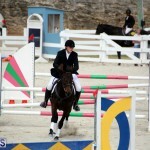 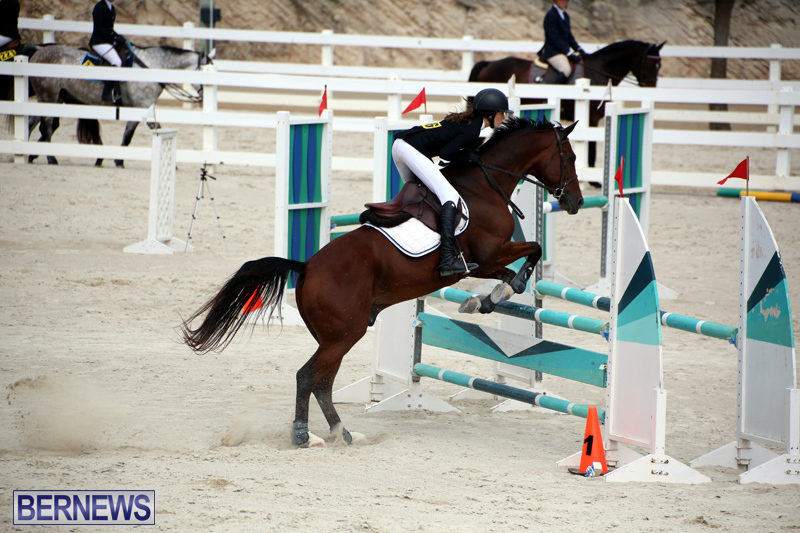 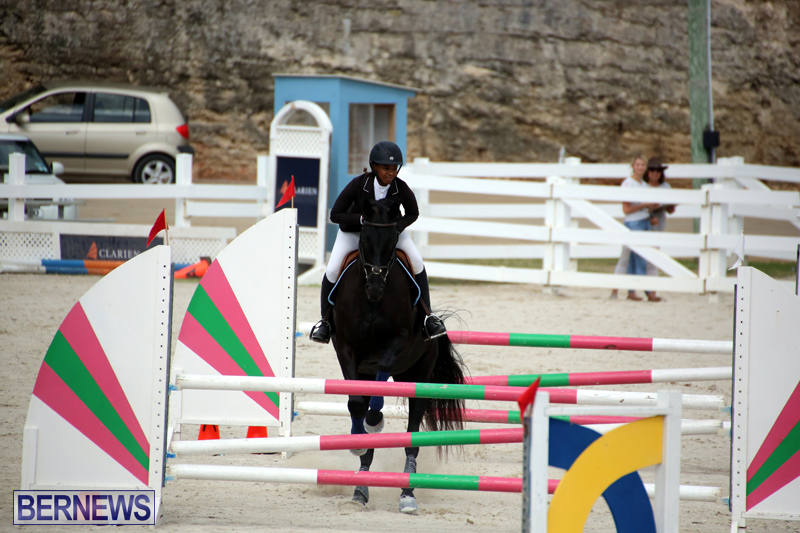 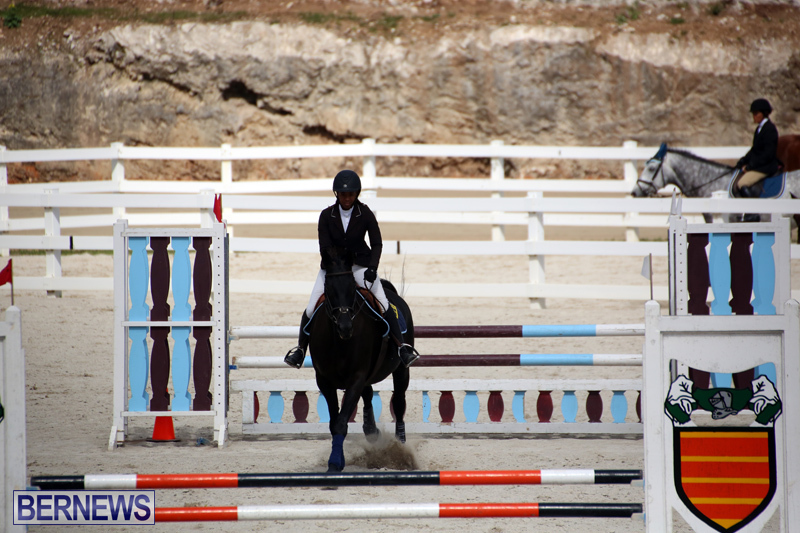 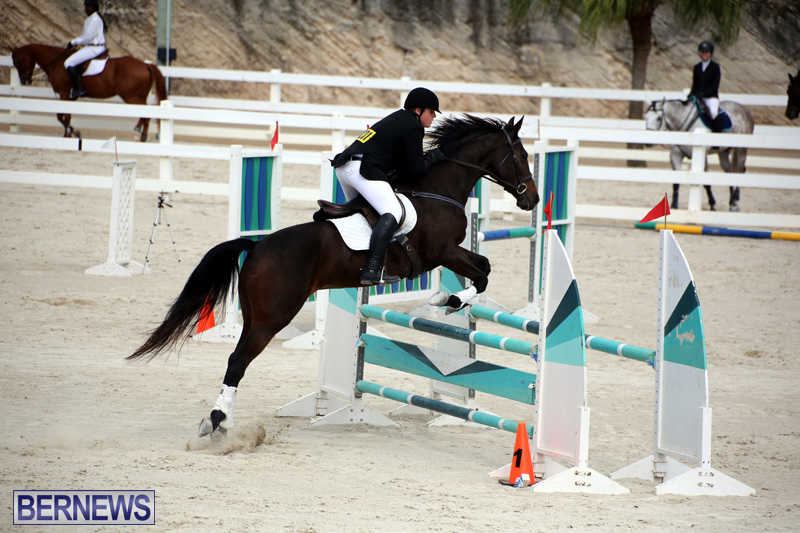 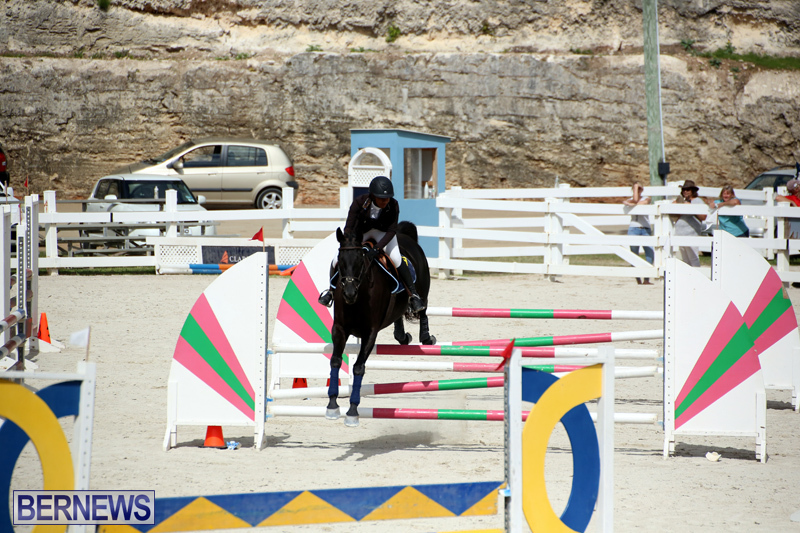 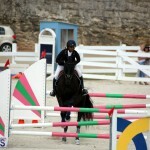 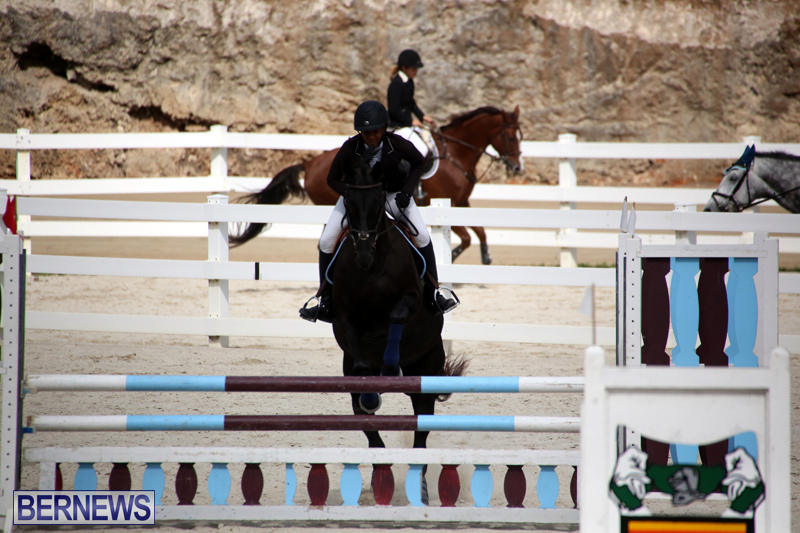 Kelsey Amos and Wiratoro won the Horse Jumping 0.95m Class, they clocked a Clear Double Round time of 36.06, Liam Zuill and Wunder Woman finished second clocking a Double Clear Round time of 36.19 and Christian Truran finished third riding Roseland clocking a Double Clear Round time of 42.56. 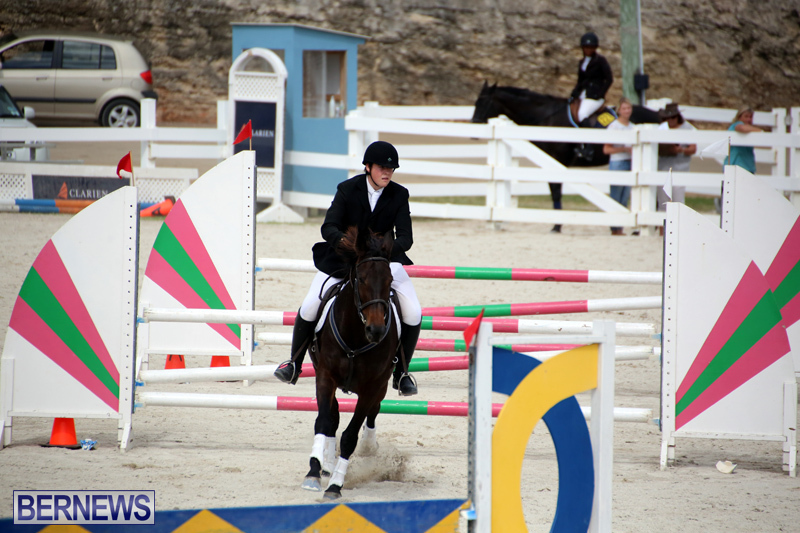 During the 1.10m Horse Jumping Class, Casey Truran and Se Le Vega clocked a Clear Round winning time of 84.97, All in One and Vicki Steel finished second clocking a Clear Round time of 85.16 and Abby Bardgett and Up Up & Away finished third with a time of 88.96, but they also had 1 Time Fault.